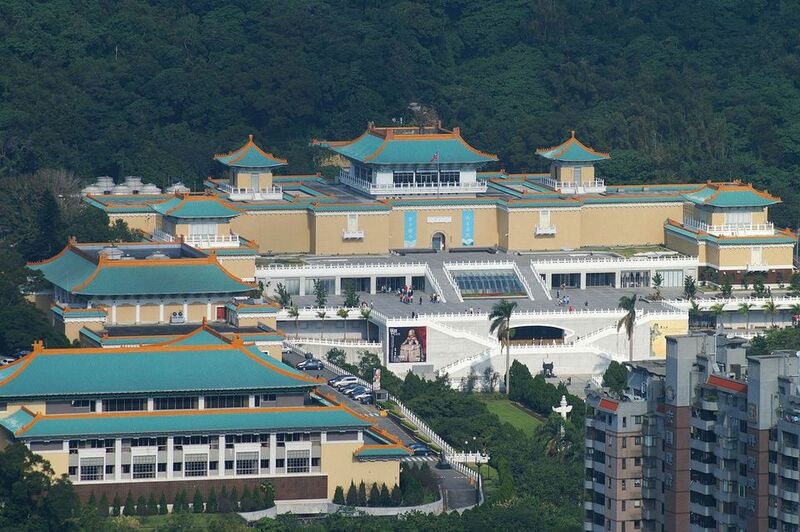 The National Palace Museum in Taipei has seen a significant decline in the number of visitors since 2015, according to The Art Newspaper’s attendance survey, published this month. In 2007, when we first began collating total museum figures, the National Palace Museum reported 2.2 million visitors a year. This increased year-on-year to more than 5 million visitors in 2014 and 2015—more than doubling its attendance in just seven years. However, since then, the museum has seen a steady decline each year to 3.9 million people in 2018. A spokesman for the National Palace Museum attributes this drop to a cooling in relations between Taiwan and Beijing— which claims the island off the coast of mainland China as part of its territory—after the election of Taiwan’s current president Tsai Ing-wen in 2016. The former leader Ma Ying-jeou, who was president from 2008 to 2016, promoted much closer economic and cultural ties to Beijing. The resulting policies meant that attendance from China was higher as visitors travelled to see the National Palace Museum’s collection of Chinese imperial artefacts, says a museum spokesman. However, since Tsai came to power, “China attendance declined”, says the spokesman.